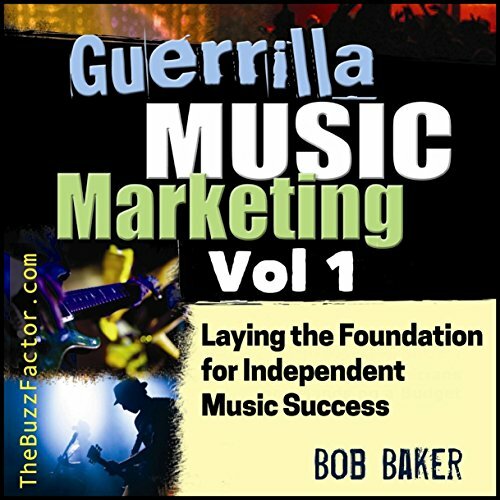 Showing results by narrator "Bob Baker"
If you're a musician, writer, visual artist, actor, designer, chef, performer, or any other type of creative entrepreneur, you'll find a feast of bite-sized principles in this audiobook. 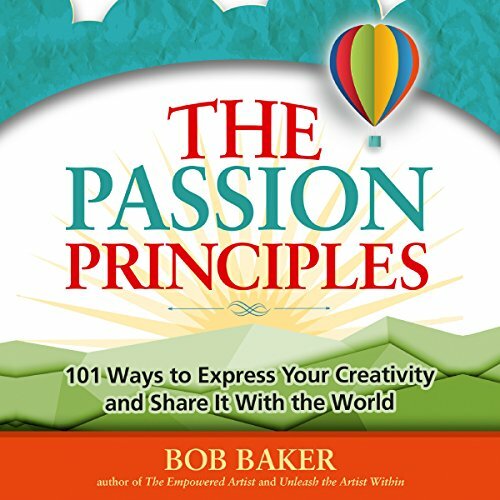 Section 1 covers best practices related to the creative process and the internal issues that most artists confront. 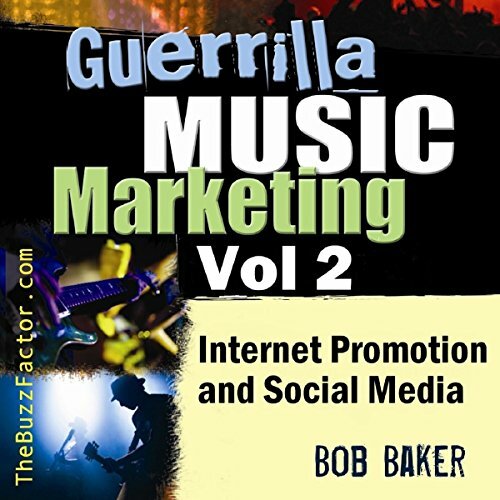 Section 2 offers ways to share, promote, and sell your creative output, as well as grow a fan base. 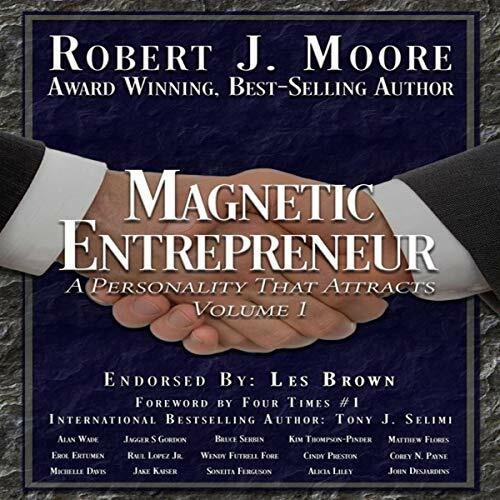 Successful entrepreneur and international best-selling author Robert J. Moore proudly presents 15 compelling stories and specific skill sets to help you quickly move your business forward. Are you ready to create a living on your own terms? 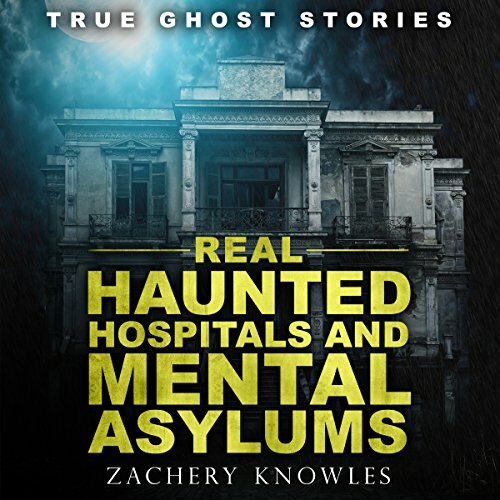 The purpose of this book is to inspire you to take your talents and know-how and turn them into a flourishing livelihood - one that makes a difference in the world while allowing you to make a decent living. I've been self-employed much of my adult life. 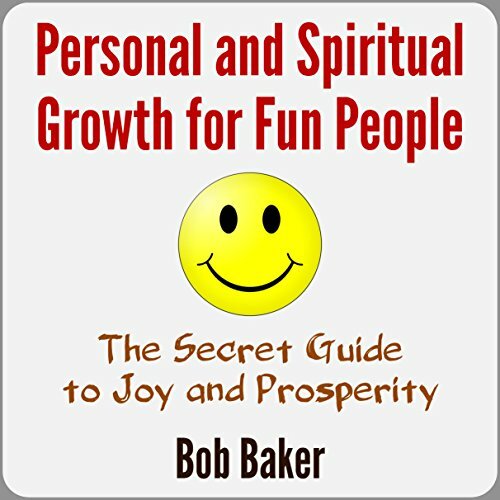 In this audiobook, for the first time, I share the actions and principles that helped me design a life that's ideally suited to who I am. 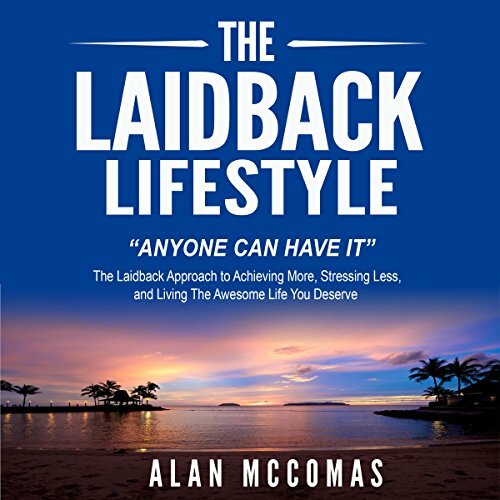 Learn how to manage your goals, projects, commitments, and emails, and live a happy life where you can feel in control and leave stress behind. 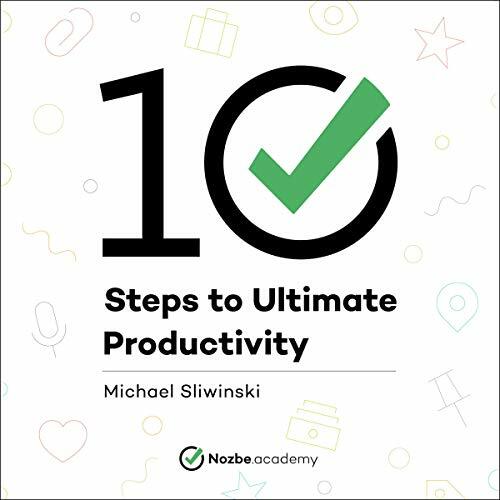 Let Michael Sliwinski, a productivity and time management expert, guide you through the core productivity techniques. 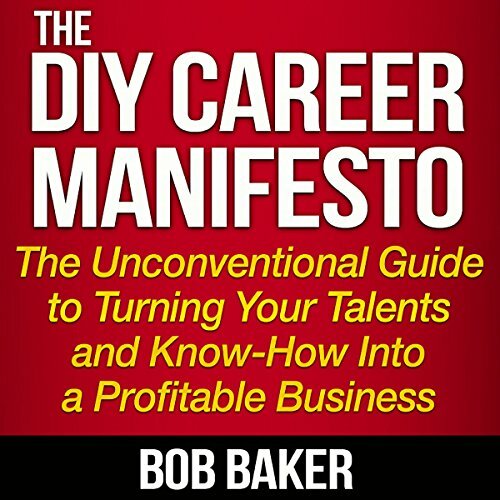 The 10 Steps to Ultimate Productivity will help you create a work system that allows you to utilize your potential more effectively and avoid basic mistakes in the way you manage your time. 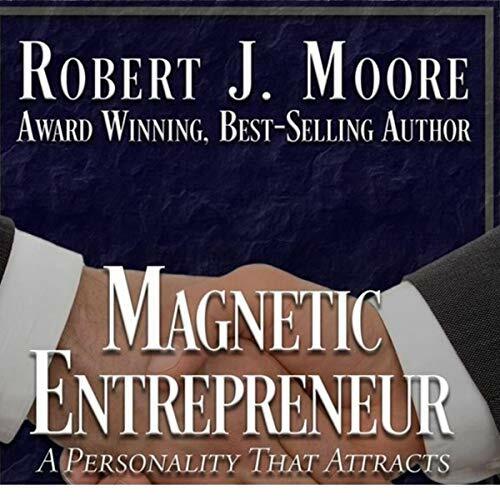 Robert J. Moore is a successful entrepreneur and international best-selling author who has dedicated his life to helping other entrepreneurs to reach their full potential. 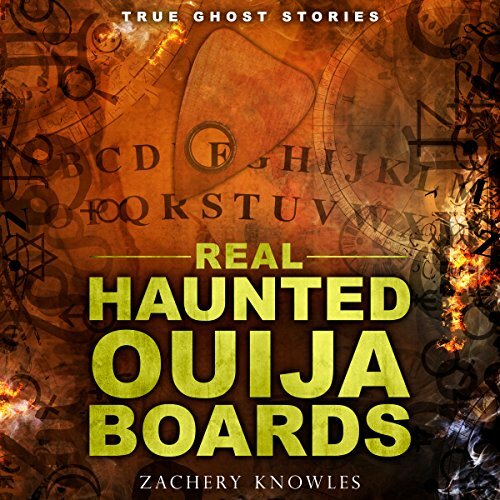 He is proud to present 15 coauthors in this audiobook who are skilled entrepreneurs in their own right. 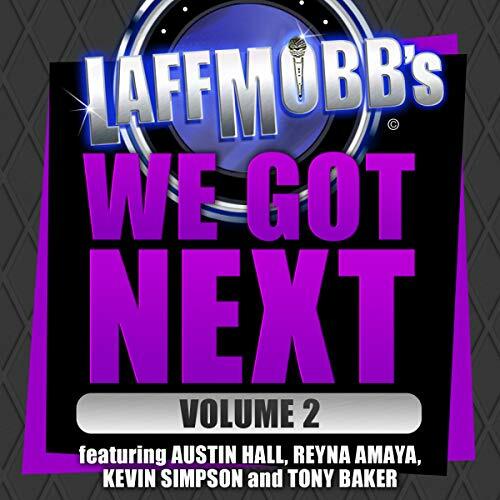 Each one was chosen by Robert because of their compelling story and specific skill set that will help you move your business forward faster. 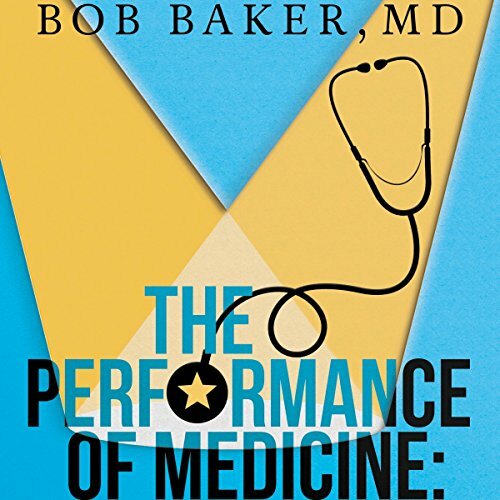 In The Performance of Medicine, Dr. Bob Baker offers practical strategies and techniques that physicians and other practitioners can implement easily and immediately to give patients the best possible experience with no additional expenditure of time. 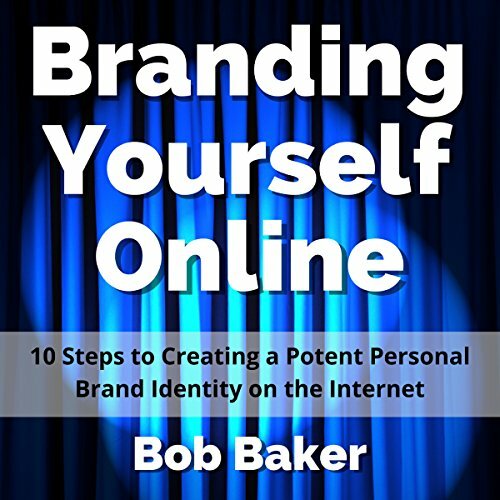 An internist/gastroenterologist with 35 years of private practice experience, as well as a professional magician/ventriloquist with 50 years of live performance experience, Dr. Baker seamlessly weaves the techniques he used to garner top reviews from his patients and audiences alike. 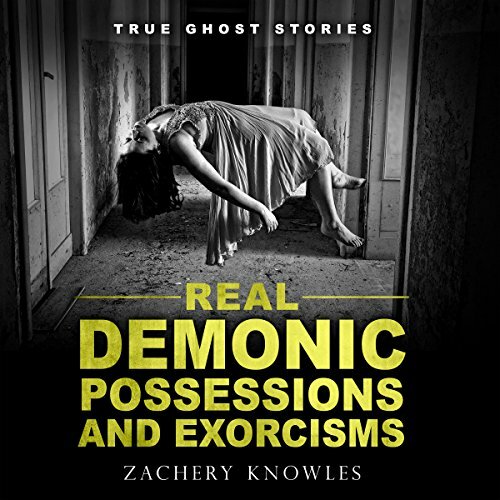 His audiobook is practical, warm, and humorous. The Laidback Lifestyle is about being happy. All you need are some basic principles to follow each day. It doesn't have to be complicated. In fact, It's mandatory that you do not make it complicated. If you make it complicated it defeats the whole purpose.